An educational experience needn’t be an utterly lacklustre, drag-your-feet affair. 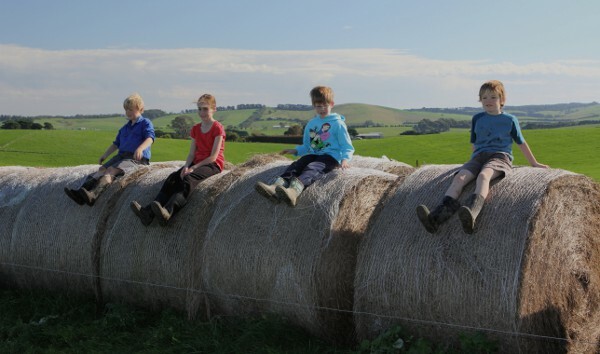 The kids will bound out of bed pulling on their wellies in anticipation of this true-blue farm adventure. City slickers beware – this isn’t a cosy farm stay where the kids simply pat cute animals and observe. This unique, not-for-profit initiative allows the kids to roll up their sleeves and get involved in the day-to-day running of a real farm. Farm Day is now in its seventh year, and proves exceedingly popular with each new event. It’s not hard to see why. Not only does Farm Day foster a love for the outdoors and an interest in produce and where it comes from, it promotes new friendships. Farm Day links farming families with city-based families, with the farmers opening up the gates for a weekend to allow city folk to experience a day in the life of a working property. 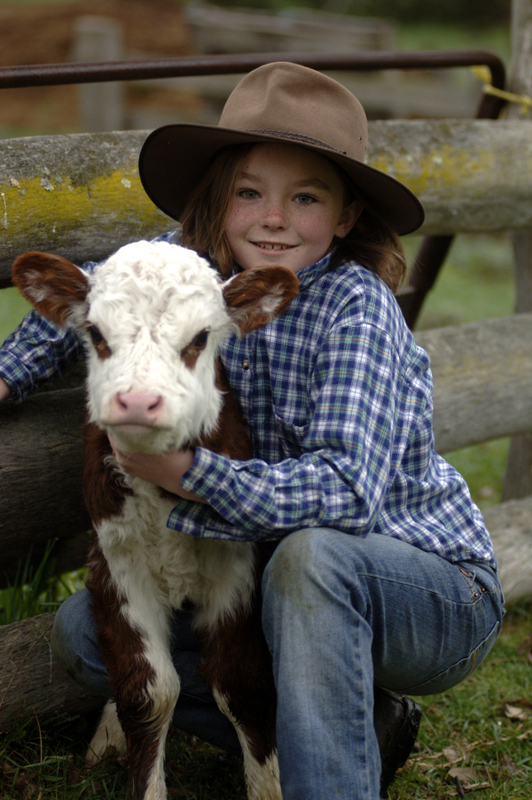 Children can expect to get involved in just about anything, including mustering and shearing. 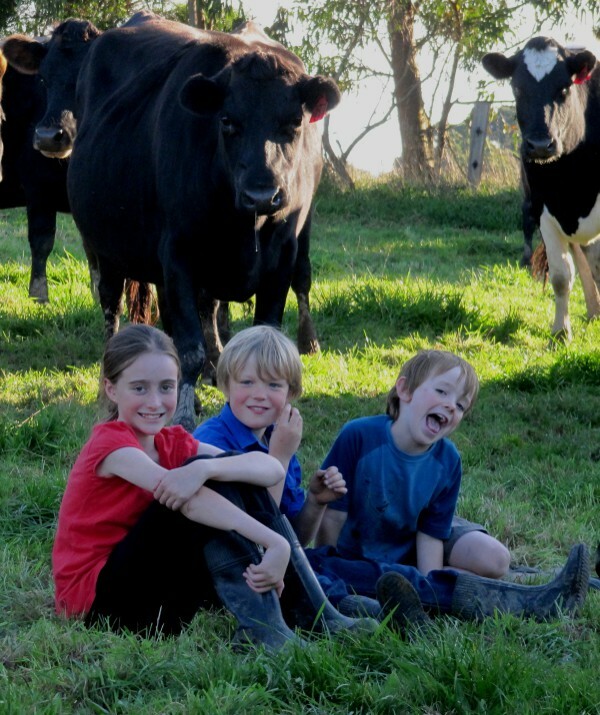 It’s ideally aimed at school-aged children, who’d get the most benefit from a hands-on farm stay. I love the premise behind this program, which involves no fee. Each city family is encouraged to bring a plate of food to share with their farming family, and partake in either a day or entire weekend of farming fun. It’s all about sharing knowledge and experiences. 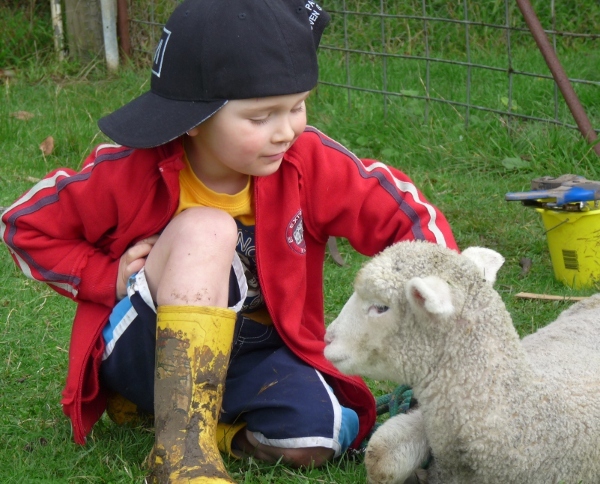 City families can register their interest for a Farm Day placement, with this year’s event taking place on May 26 and 27. You can choose to participate for a day or the weekend, however you must organise your own accommodation. Any farming families who want to host can also register their interest. Families are matched based on the distance they’re willing to travel, the ages of their children and special interests. Giddy-up!